We offer a competitively priced service for software development, electronics design and mechanical design for new and revised products. 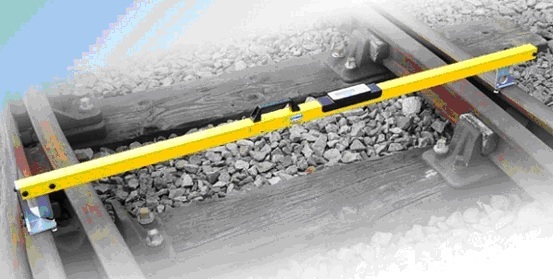 Low cost rail track level gauge. Precision level sensing, clear user interface and low power consumption. 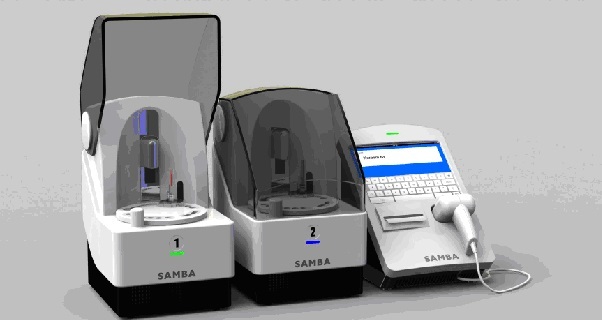 A 'sample-in, result-out' diagnostic system for diagnosing HIV, CHLAMYDIA AND GONORRHEA. 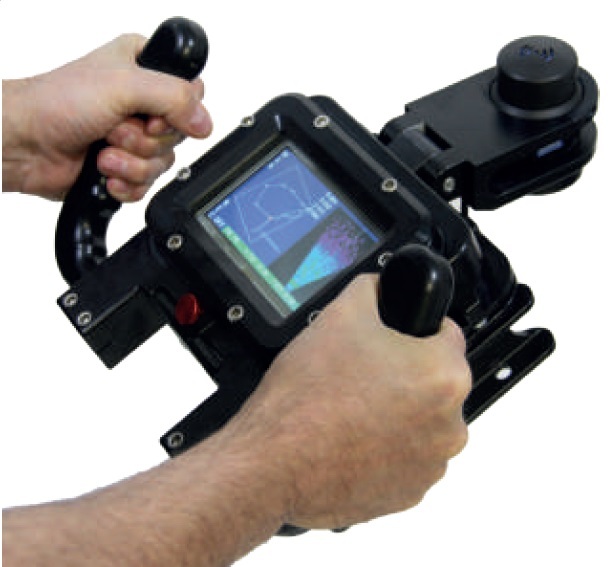 This hand held sonar is designed to aid divers in locating items underwater and as an underwater navigation aid between waypoints, without the need to surface.